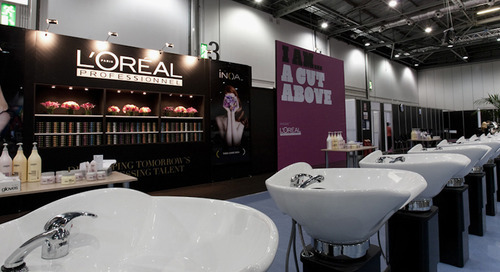 In our strong partnership with TOTO, we act as an extension of their brand team. 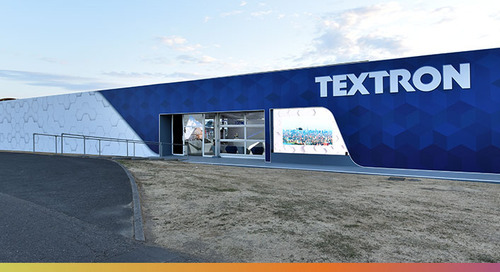 Not only do we manage the design and logistics of their tradeshow program throughout the US, Canada and Brazil, we design and produce their Showroom Display program for dealers and product galleries. 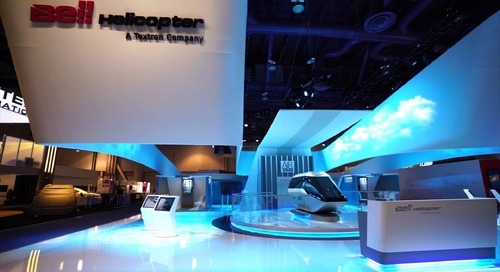 Both programs feature the creation of innovative displays that feature TOTO products in a variety of environments. 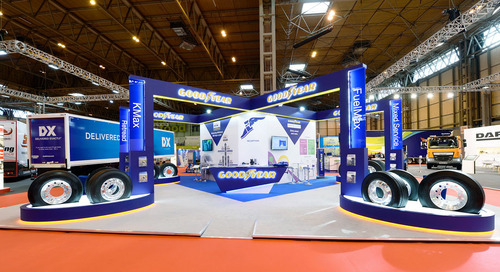 GES have worked with Komatsu for years to provide brand activation and help them communicate key messages. 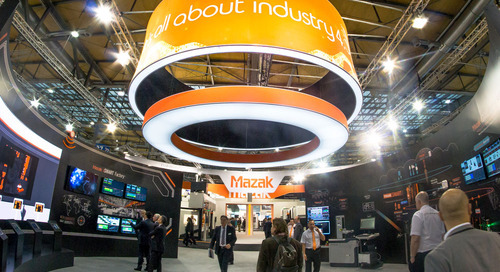 At EMO Hannover 2017, Yamazaki Mazak unveiled its latest state-of-the-art precision machinery. 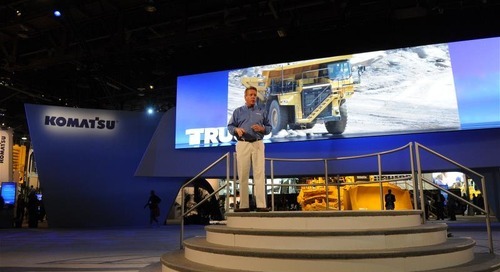 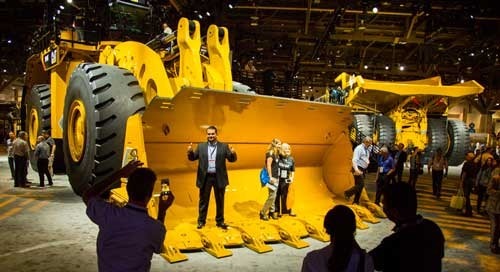 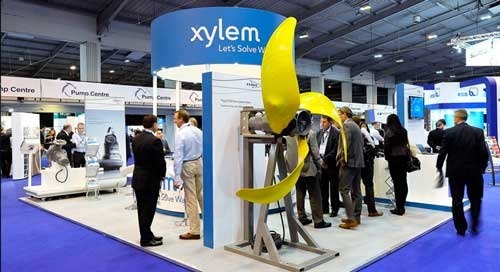 National Mining Association "MINExpo International"
The key objective for Xylem was increasing brand awareness and informing clients about the new products. 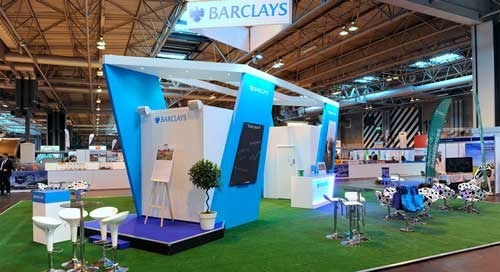 As the principal sponsor for the Livestock event, Barclays wanted to promote its rural finance and lending services to the UK agricultural industry. 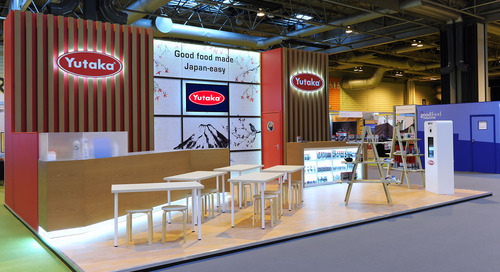 Their trademark Yutaka branded authentic Japanese food, made on-stand and served out of a deluxe air-stream trailer, engaged the senses of every passer-by. 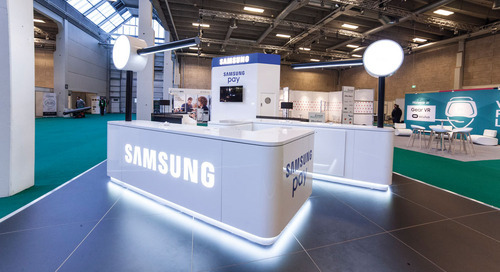 The Samsung Pay system, provided by the world's biggest smartphone manufacturer, came to Europe’s largest Fin-Tech Event, Money 20/20 2016, to carve its share of the mobile pay market. 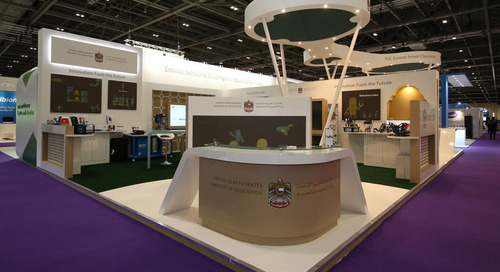 As a new exhibitors to the UK, MOE, the government body responsible for promoting education in the United Arab Emirates, BET 2017 was an the ideal opportunity to tell their story. 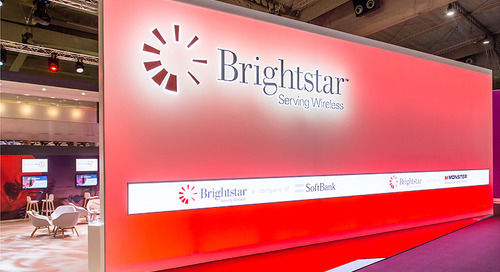 At Mobile World Congress 2017, Brightstar unveiled an entirely new range of cutting-edge mobile and wireless products to the world, as well as a state-of-the-art website. 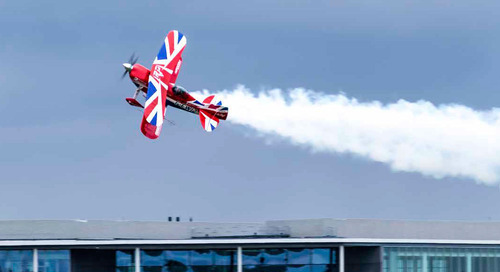 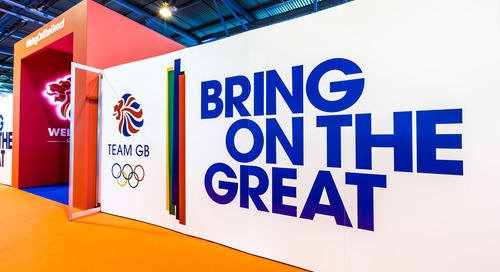 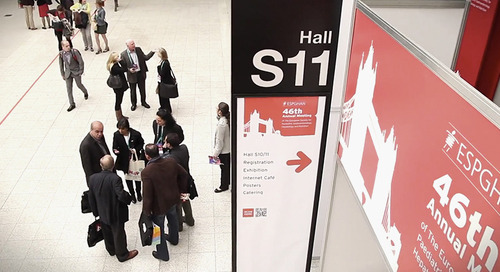 WorldSkills, one of the largest skills and careers events, attracted over 200,000 visitors to ExCeL London in 2011. 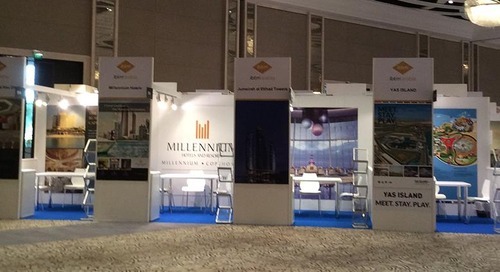 The team was keen to create awareness of the new integrated lifestyle brand, which focused on the residential, entertainment and business development, and in particular the Aviation District. 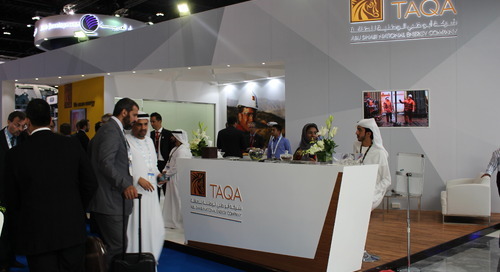 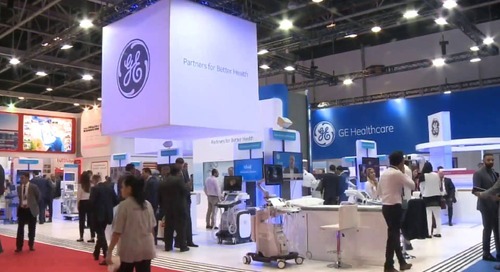 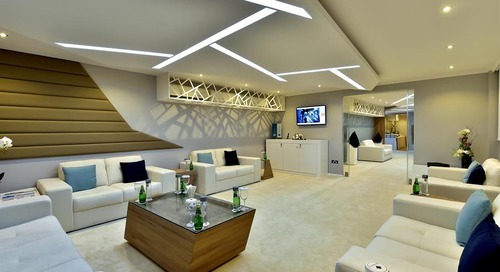 To build equality, all of the exhibiting areas were designed, built and furnished identically. 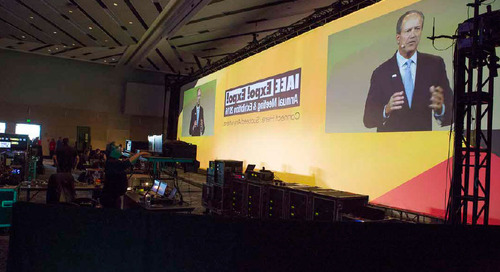 At a conference that brought together 4,500 experts from across the globe to share information on the best practices in Paediatrics, Gastroenterology, Hepatology and Nutrition.